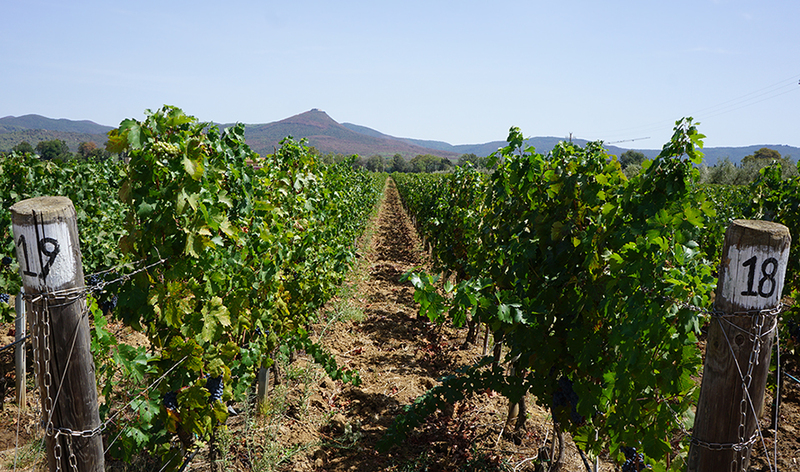 Readers will find much to admire in these current releases from Tuscany’s Maremma, Montepulciano and smaller neighboring appellations. As always, it is the extraordinary diversity of regions, microclimates and varieties that define Italy’s rich oenological landscape. As I looked over prices in this article, I could not help but be struck by how much value so many wines offer. Sure, even the finest Tuscan wines might not satisfy readers with a craving for the best Bordeaux or Napa Valley have to offer. Few, if any wines, have the cult following of the finest from Burgundy or Piedmont. But the wines in this article also don’t carry the nosebleed pricing that is unfortunately a fact of life in Bordeaux and Napa, and, unlike the most coveted red Burgundies or Barolos and Barbarescos, they are relatively easy to find and buy in quantity. All of those factors make many wines in this article perfectly suited to the smart consumer who wants to drink gorgeous wines of place without spending a fortune. I have been consistently impressed with the 2015s from the Tuscan coast. Although 2015 is often regarded as a warm vintage, that is only part of the picture. Days were indeed brutally hot during the first part of the summer, from around July 1st to mid-August, but then temperatures fell to below average levels, where they stayed through to the end of the harvest. The finest 2015s are sumptuous and racy, but they are not at all overblown or flabby. These are wines born with extraordinary balance and harmony, with soft curves, fully ripe tannins, racy fruit and tons of sheer allure. 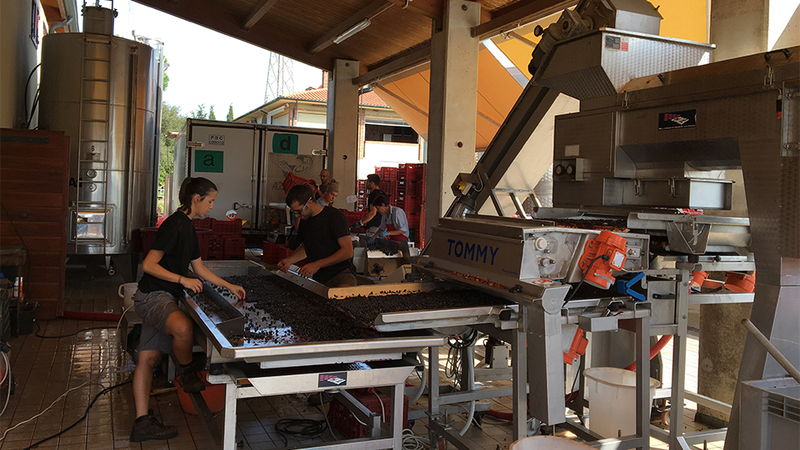 Simply put two thousand fifteen is a tremendous vintage for Bolgheri. I also found much to like in the wines of Montepulciano, one of the most picturesque hillside towns in Italy. 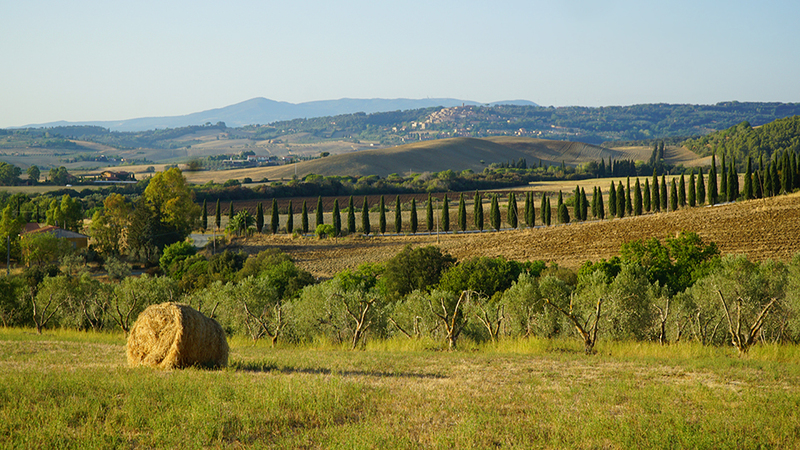 Montepulciano is a great place to look for wines that over deliver. Rosso di Montepulciano is often a terrific, value-priced alternative to Chianti Classico. At the higher end, the best Vino Nobiles offer tremendous Sangiovese typicity, sometimes much more than their famous neighbor, Brunello di Montalcino. Many of the Vino Nobiles in the market today are from the challenging 2014 vintage, but I also tasted numerous very fine examples from 2013 and 2012 that are well worth taking a look at. Vino Nobile remains one of the real jewels in today’s market, as the finest examples offer tremendous quality and pedigree at fair prices.